Peyton has her very first field trip tomorrow! She’s super excited. They are going to Orchestra Hall to see a concert and then have lunch with the performers. How lucky is she?? There’s only one little problem. Peyton eats hot lunch at school so I’m not used to preparing a bag lunch. How much food should I send? What if she doesn’t like what I pack? The questions go on and on. But with Bentgo kids lunch box at least I will know I sent enough food. 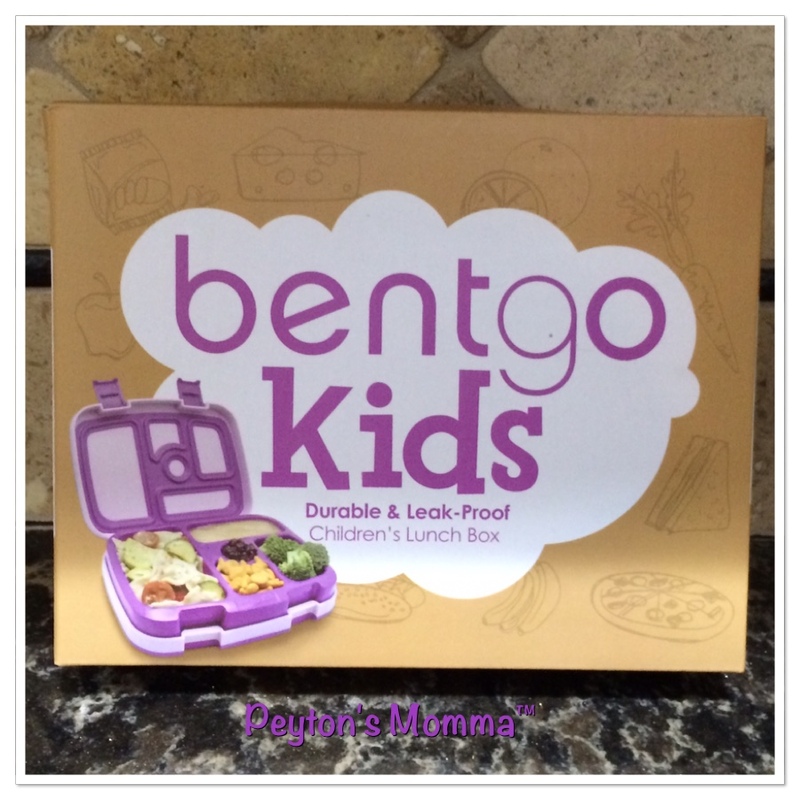 Each Bentgo kids lunch box is portioned for kids. So I feel if I fill up each well with nutritious food she should be full. Plus I every well is individually sealed so apple sauce from one well will not spill onto the crackers in the next well. When the box is closed and snapped shut it creates an air tight seal helping to keep all the food in it’s place and fresh till little ones open it for lunchtime. I actually had a lot of fun creating Peyton’s lunch for tomorrow. Since I do not pack a lunch for her often I decided to make this one special. I made heart shaped peanut butter and jelly sandwiches, cut some cheese and salami into hearts, added some gold fish crackers, raspberries and 2 chocolate hearts for dessert. That should be more than enough for Peyton to eat at lunch time. I will be surprised if she comes home with an empty box but I much rather send her with too much food than not enough. I really like how the whole meal is contained in one box. I don’t need to worry about anything getting squished or leaking onto other foods. And I am also confident I am sending enough food to satisfy my little ones appetite. 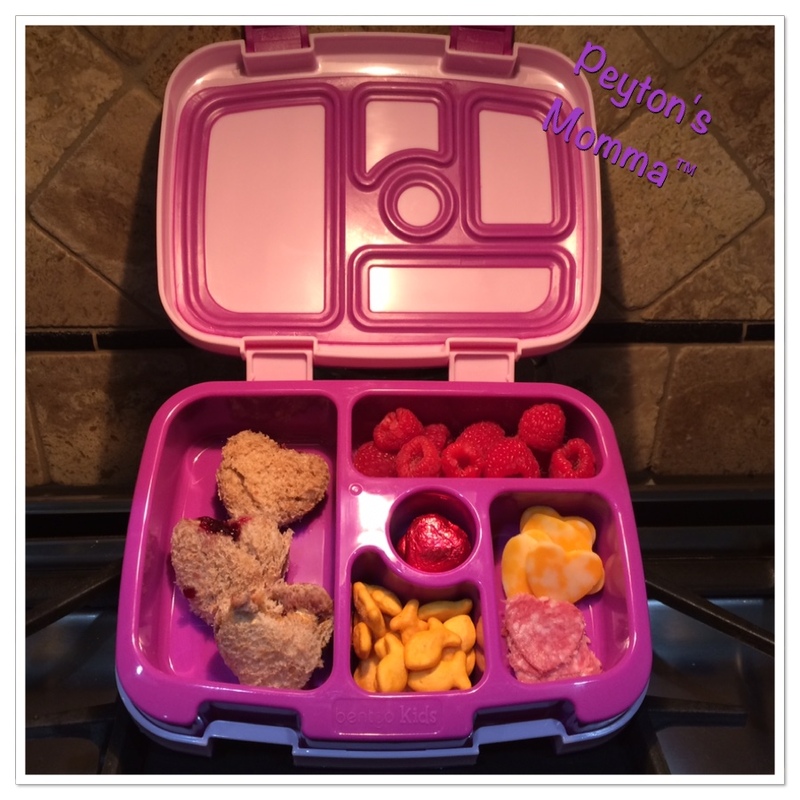 Plus having it all in one container makes it easier for Peyton to handle on her way to the lunch room. 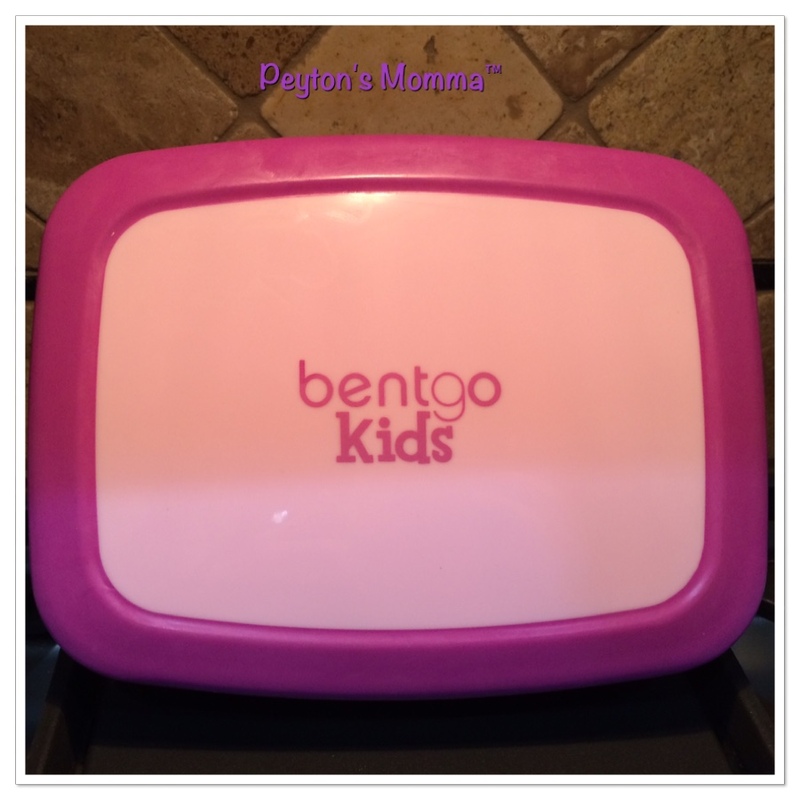 The Bentgo Kids Lunch Box comes in 3 different colors – purple, blue or green. There are also coordinating ice packs available. Connect with Bentgo online, Facebook, Twitter, Pinterest or Instagram.